Just to clarify it: The mountain massif is called Kilimanjaro. 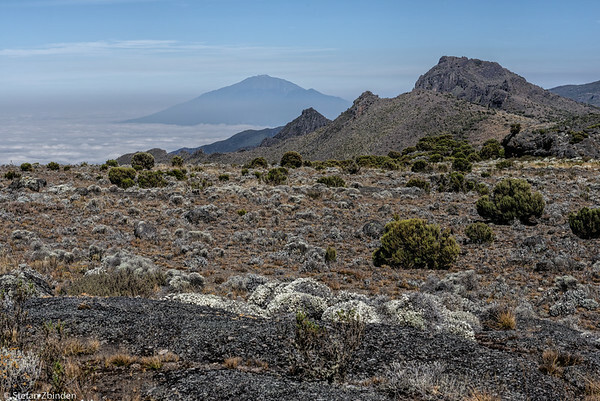 This massif consists of 3 summits: Kibo, the main summit, Mawenzi and the eroded parts of Shira. The summit of Kibo is called Uhuru peak.